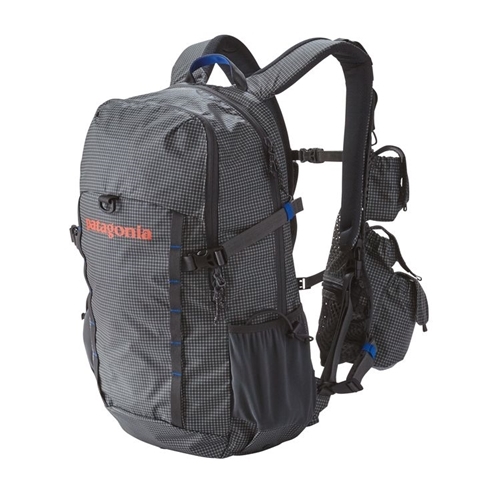 The ideal pack and fishing vest combo for travel or for angling that requires extended hiking. Ideal for backcountry trout, steelhead, surf or flats fishing. This new model has a modern aesthetic and a more simple design with less pockets than the previous model. The backpack has one large primary pocket and a rod holder. The unfished steelhead run, the hidden beaver pondtheyre always around the next bend, farther up the trail or off the beaten path. We built our new Sweet Pack Vest for anglers willing to go the extra mile (or ten) in search of the sweet spot. This daypack/fishing vest combo is engineered to comfortably carry and organize everything you need on the trail and on the water. Made from tough, highly water resistant 210-denier Cordura 86% nylon/14% polyester ripstop with a polyurethane coating and a DWR (durable water repellent) finish. 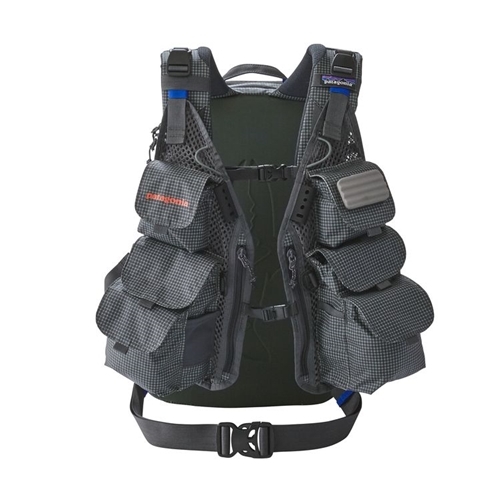 When fishing fast and light, or closer to the car, the vest easily detaches from the pack to be worn alone.